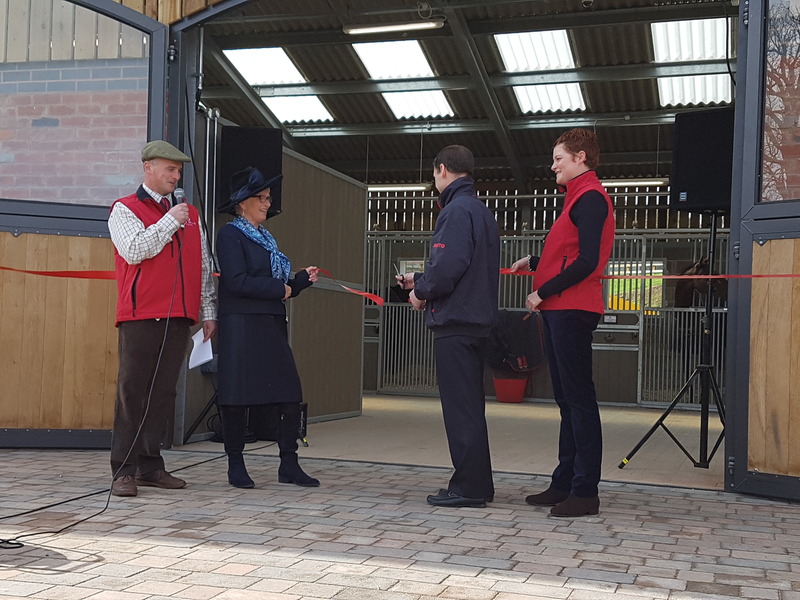 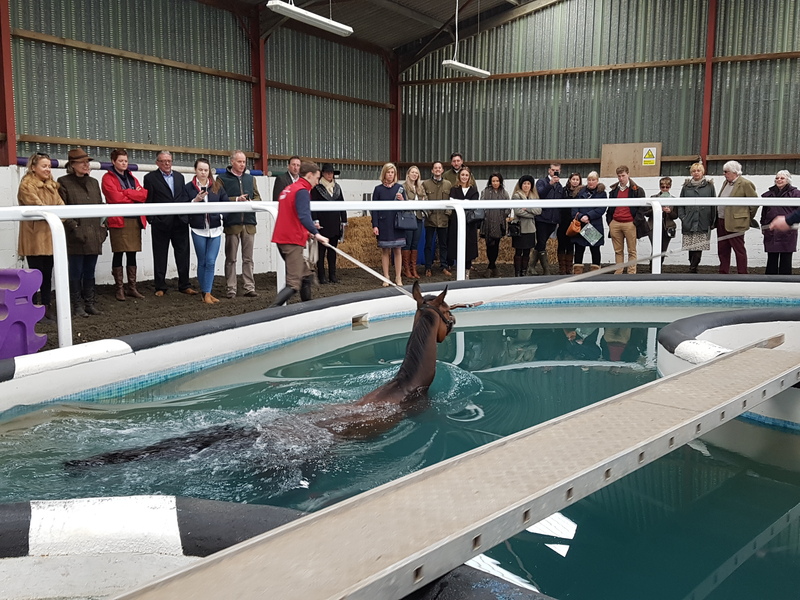 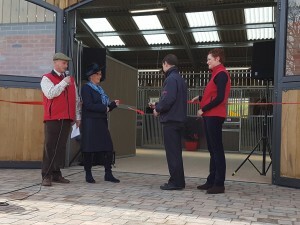 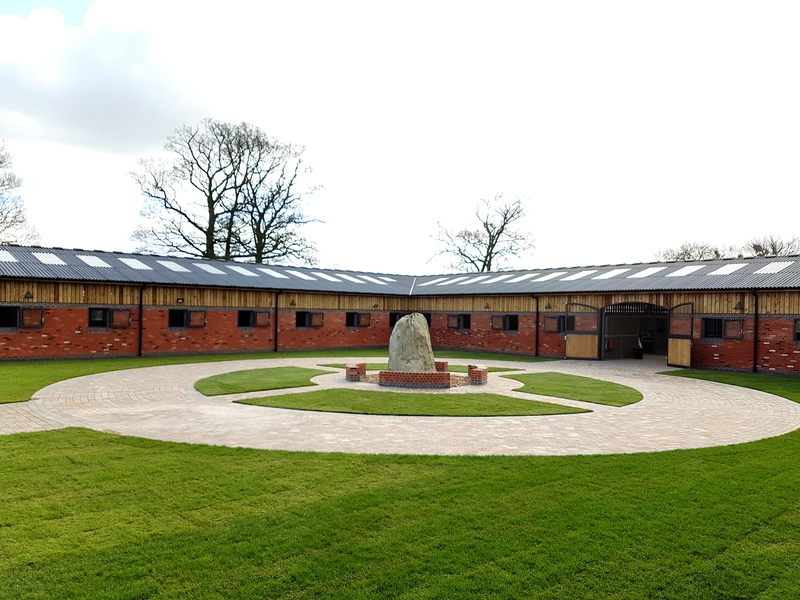 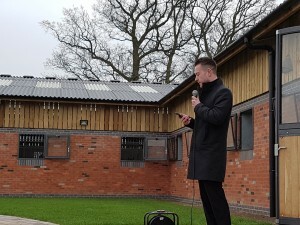 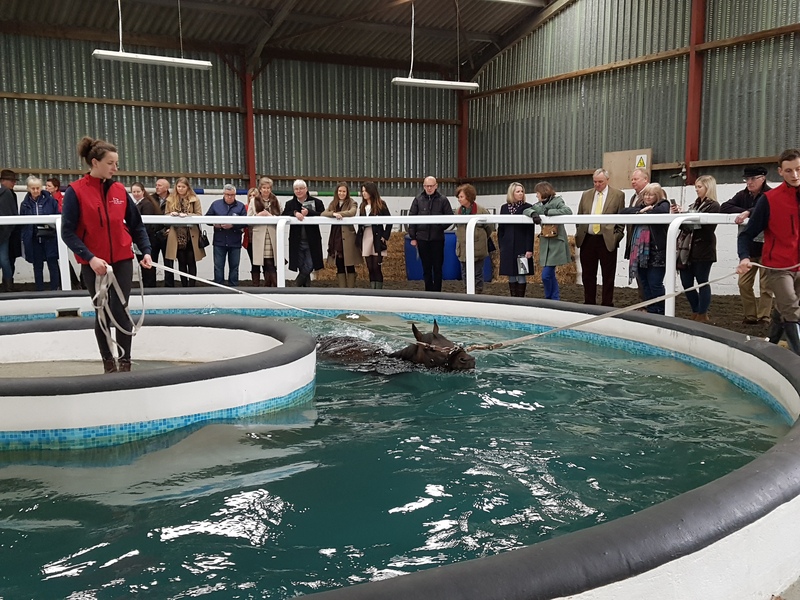 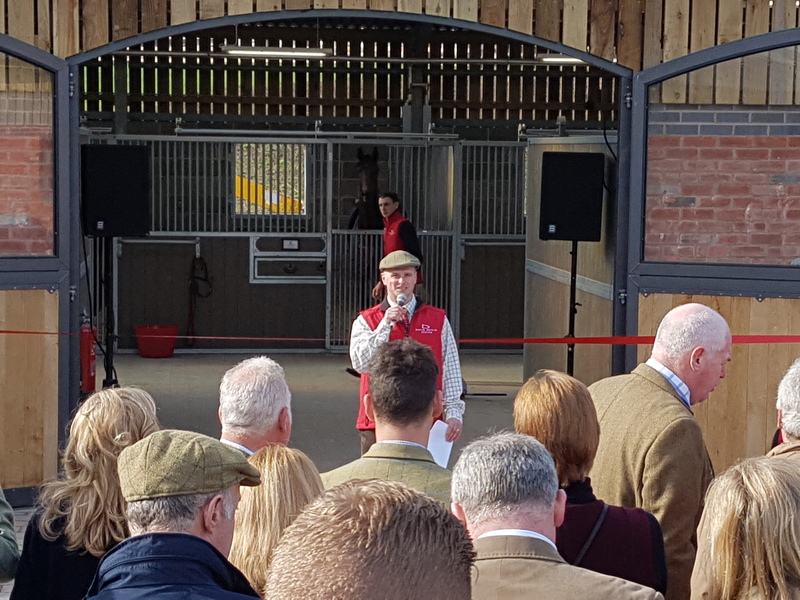 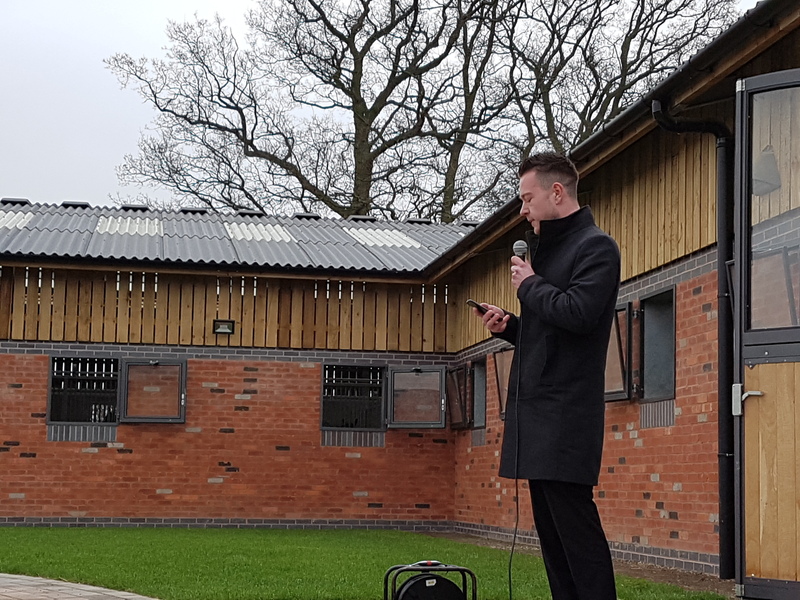 Cheltenham Festival week saw the grand opening of our new 60 stable yard as we invited guests to join David & the team at David Dennis Racing for a Champagne breakfast on all four days of the Festival. 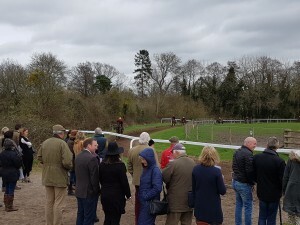 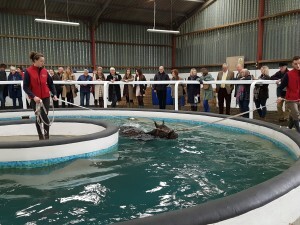 Guests were treated to a delicious breakfast to accompany their glass of bubbles whilst they watched the horses on the gallops each morning and enjoyed equine swimming demonstrations in addition to being joined by a different guest speaker on each day and the chance to wander around our smart new stable yard and meet the horses. 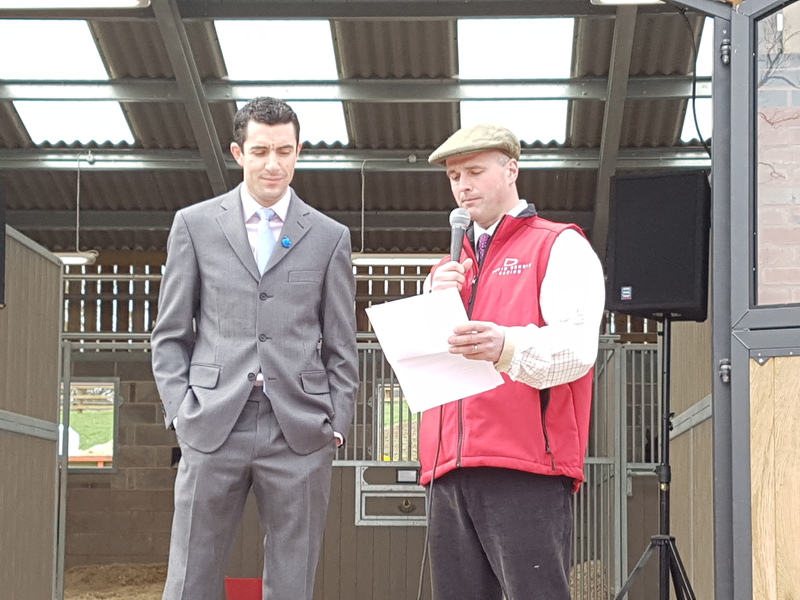 Tuesday saw David joined by Champion Jockey Richard Johnson who cut the ribbon to our new stable yard and ran through the day’s card at Cheltenham, sharing his views & tips for the opening day of the Festival. 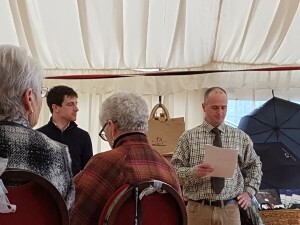 On Wednesday it was the turn of Aidan Coleman to go through the Ladies Day card with fellow guests and chat with owners for whom he has ridden many of our horses whilst Thursday saw RUK’s 2016 Tipstar winner Harry Allwood share his hints and tips for the day ahead as he ran through the chances of the key horses in each race. 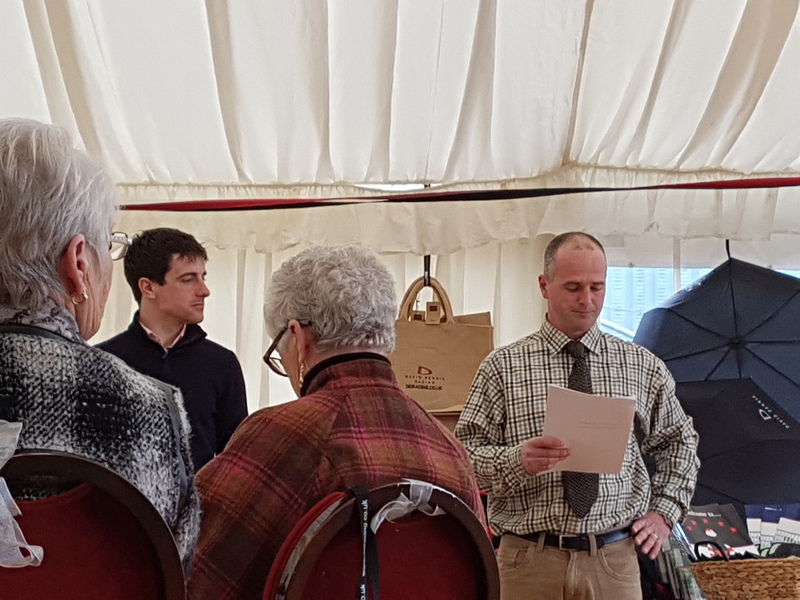 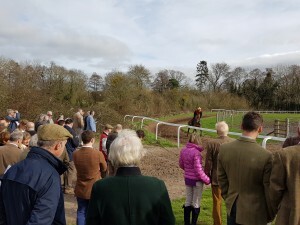 At our final Champagne breakfast on Friday – Gold Cup Day – guests were joined by Brian Hughes who ran through the card before heading off to ride at Cheltenham himself. 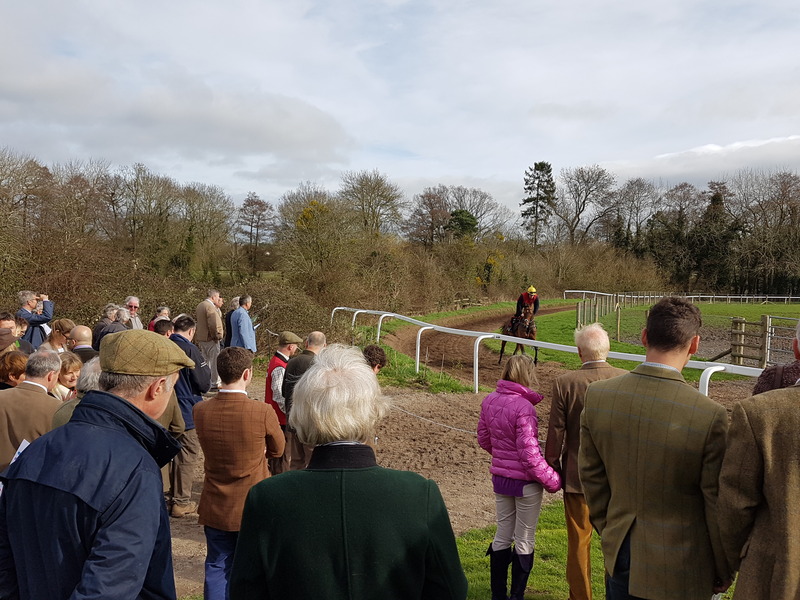 Anyone that was listening hard that morning would have heard Brian tip Foxhunters winner Pacha Du Polder and at a generous 16-1, it was a tip well worth taking note of. We had a wonderful four days opening up our new yard to all of our guests and were so pleased to see it so well supported with over 270 guests across the entire Cheltenham Festival week. 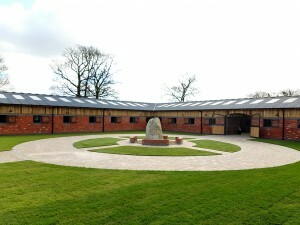 It just leaves us to thank all of our owners, supporters & sponsors Superdream Racing without whom, none of this would have been possible and also a big well done to all of our team who arrived at work before dawn each day this week to ensure that three lots were ridden out before 8.15am every day and that 60 stables were mucked out and the yard was ship shape before guests arrived at 9am.